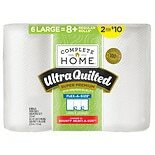 Package includes single 41 ounce bag. 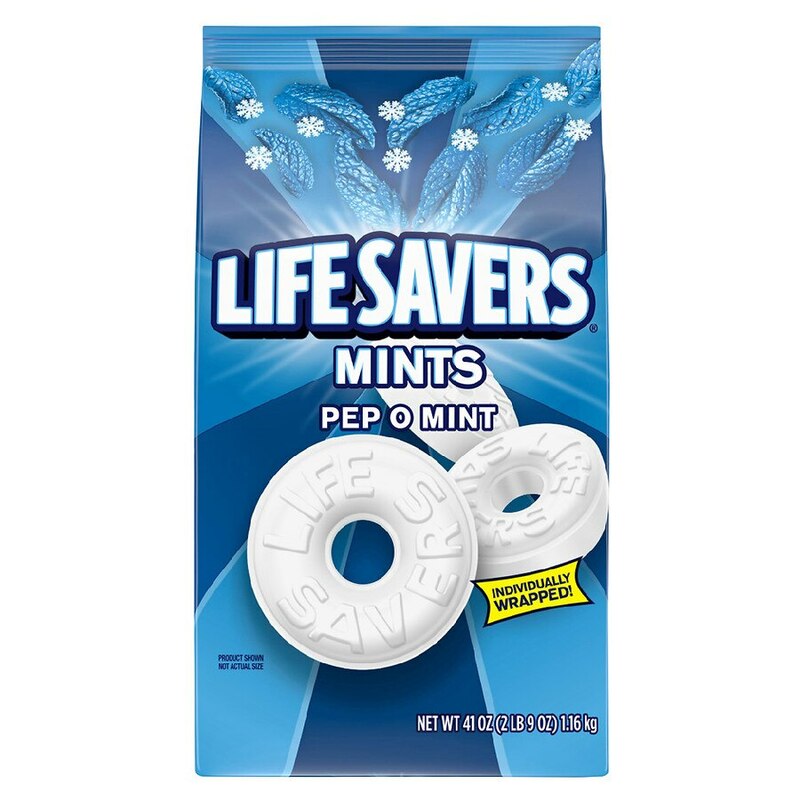 Enjoy your favorite classic minty treat when you purchase LifeSavers Mints Pep-O-Mint Hard Candy. Originally debuting in 1935, this iconic minty flavor has stood the test of time. This classic American candy was designed to resemble a life preserver. Each individually wrapped mint is packed with refreshing peppermint flavor to help keep you feeling fresh. Each bulk candy bag contains enough mints to share in a candy dish at home or at the office. Guests will love to find their favorite mint! 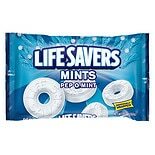 LifeSavers Pep-O-Mint Mints P...13 oz.